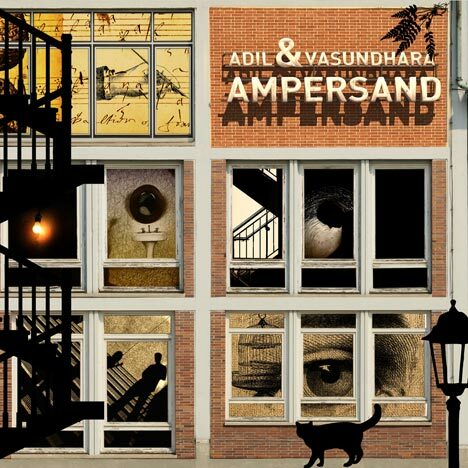 Ampersand | Adil & Vasundhara | OK Listen! Ampersand is the name of the symbol ‘&’. While looking for one single word that described what the album stood for, we realized that the album had become a lot more than Adil and Vasundhara. The songs were created over many jams with Saurabh Suman and Sava Boyadzhiev. Luminaries and friends like Louiz Banks, Ranjit Barot, Loy Mendonsa, Sanjay Divecha, Zubin Balaporia and Suchet Malhotra came on board and contributed. 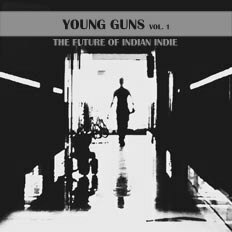 Shantanu Hudlikar, Abhishek Khandelwal at YRF Studios, Sandeep Chowta, Furtados, D’Alberto, Sankarshan Kini & the good peeps at Panchsoek, our friends from bands across the country…. EVERYONE stepped in to see that things come together perfectly. This is a mega project. This is a massive statement. This is an enormous step in the new wave of independent music. Because for the first time, this is about ALL of us together. Ampersand also celebrates all things Urban and Indie. 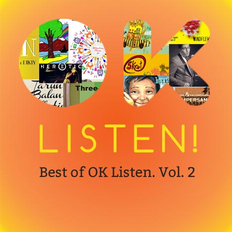 The songs are directly about city life, city attitudes, trials and tribulations, city joys … it blends our lived out realities with our fantasies and influences. Watch out for our blend of Blues, Jazz Fusion, Funk, RnB and a very special song with an interpreted Bihu thrown in. Join us on our voyage through personal dreamscapes, our vocal and musical alter egos, our faiths and philosophies, our bitterness and our jokes. Hop on board the AMPERSAND.